Although Sauvignon Blanc is the leading varietal in the Sancerre region, approximately 20% of the appellation’s vineyards are planted with Pinot Noir grapes, the oldest variety in the region – there is evidence to its existence as far back as the 12th century! 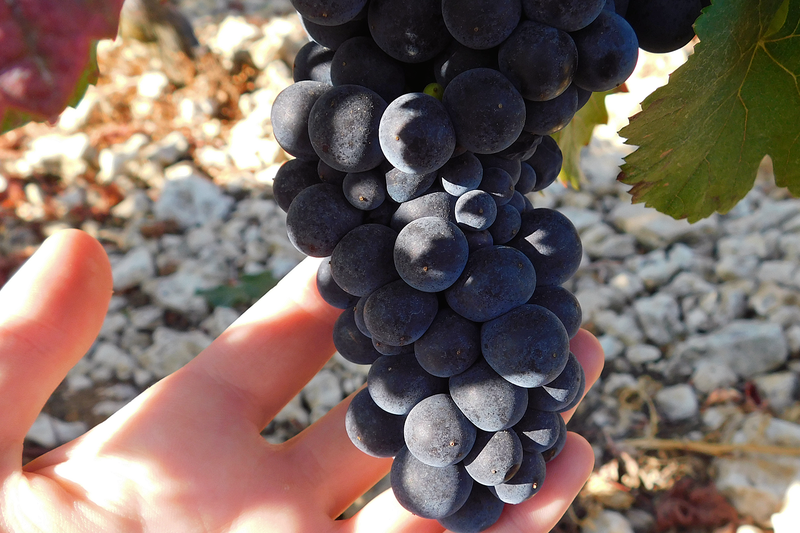 This noble grape is used to produce red Sancerre. Astound your guests with a red Sancerre! Red Sancerre, which was granted AOC status in 1959, is full of surprises! Its colour ranges from very light to intense red. Its red fruit flavours make for a light, lively, supple wine that is best enjoyed after two years. It is a marvellous match for simple meat dishes such as roast beef. You will most certainly enjoy it paired with a cheese platter. And if you are daring, why not serve it with game, which would showcase the dish’s wild flavours and rich sauce! © La Cave des Vins de Sancerre 2018 | Conception : iti-Conseil | L'abus d'alcool est dangereux pour la santé à consommer avec modération.